This is the original wonder medicine. 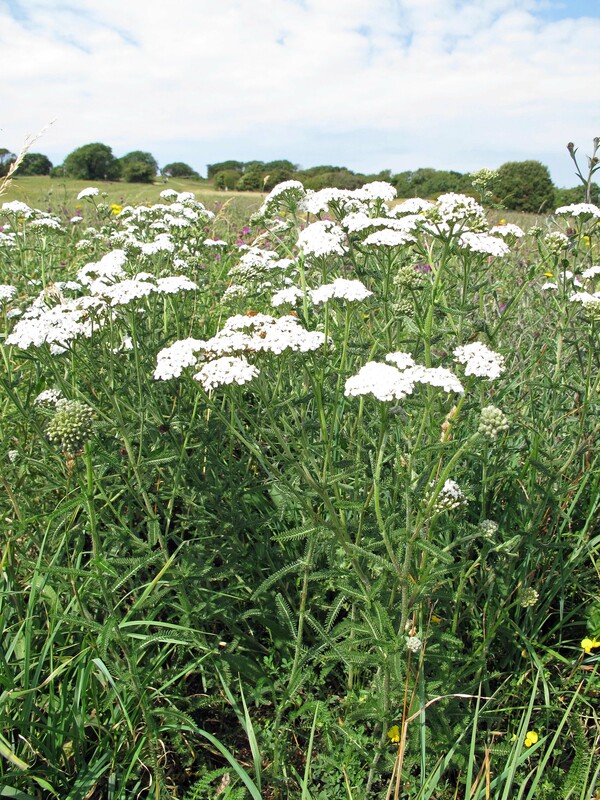 As I said in the video it does just about everything and at college, if we could not think of an answer to a question we would write “YARROW” it was bound to be right! 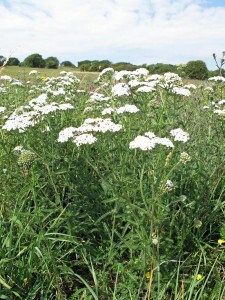 It grows so profusely on all kinds of soils and waste land that if we were ever in a situation where orthodox medicines were not available our first plant hunt would be for Yarrow. It can stem the flow of blood from a wound, it is a diuretic and urinary antiseptic, has anti-inflammatory and anti rheumatic properties is anti viral, anti bacterial, a vasodilator(relaxes capillaries) , digestive stimulant and protector, improves both gall bladder and liver function and is a gentle relaxant like chamomile. I’m sure you get the picture! Because of all these actions it is frequently used in many different mixes for digestive problems, lowering blood pressure, coughs, colds, arthritis, regulating hormones, cystitis, stress and toning varicose veins. I’ve probably left out a few actions but I think that is enough for one plant to boast about!!!!!! I would never be without it on my shelves.